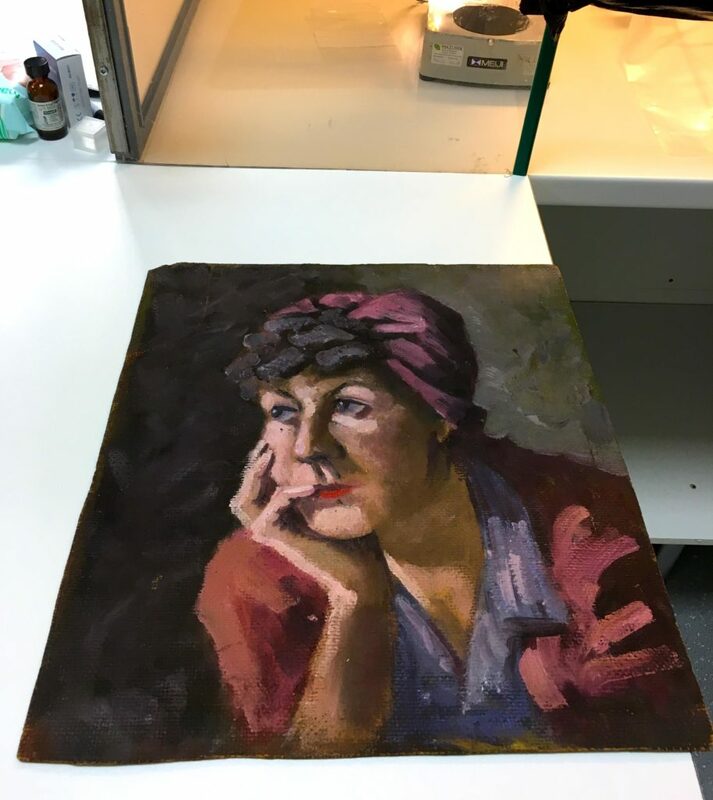 In a first for us here at Franks Portlock, we were delighted to receive an original Norman Cornish painting in our Sunderland lab for testing. Carefully delivered by staff from Auckland Castle, the painting has a vinyl/hessian backing that was found to be asbestos free. The painting will be showcased at a Mining Art Gallery which is being opened by Auckland Castle. Created in partnership with Dr Robert McManners OBE and Gillian Wales, the new Mining Art Gallery will provide a permanent home for the renowned Gemini Collection of Mining Art, which includes more than 420 works by prominent local artists such as Tom McGuinness and Norman Cornish.